Drama, expressive force and realism. 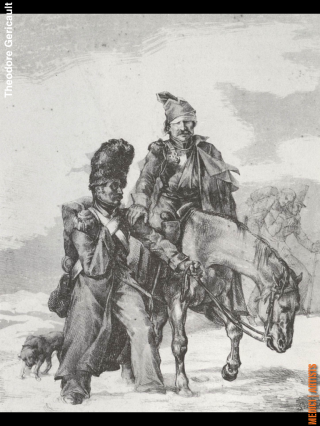 In this FULL VERSION, you will find over 100 drawings by the great Théodore Géricault. Enjoy the high quality images of his drawings, share them with your friends via email, and learn about the artist life. 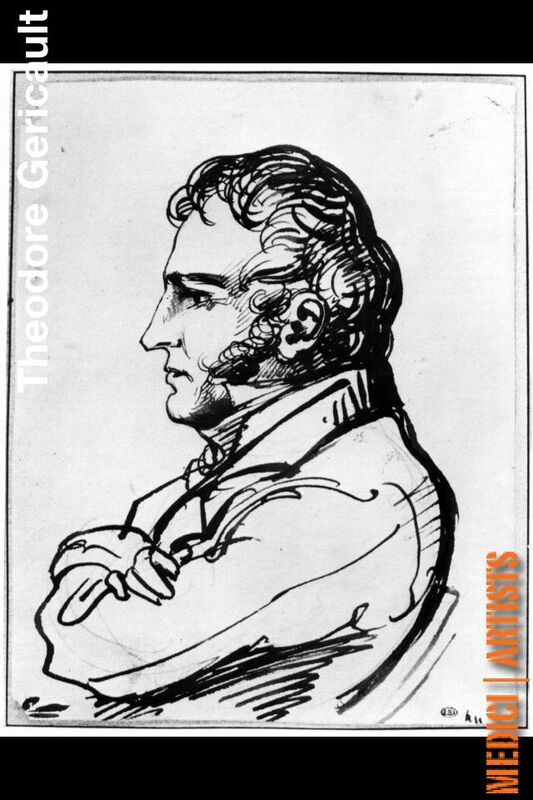 Théodore Géricault (1791 – 1824) was a profoundly influential French artist, painter and lithographer. 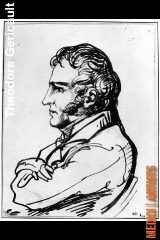 Although he died young, he became one of the pioneers of the Romantic movement. Hi work is representative of the spirit of the Romantic era as a whole, and they bear within them the seed of the Realistic movement that was to follow. Such a combination made him extremely influential upon the generation of artists that succeeded him, most notably upon Delacroix. 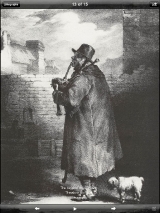 The series of lithographs he undertook on military subjects, as well as the ones based on his impressions of England and urban poverty, are considered some of the earliest masterworks in that medium. 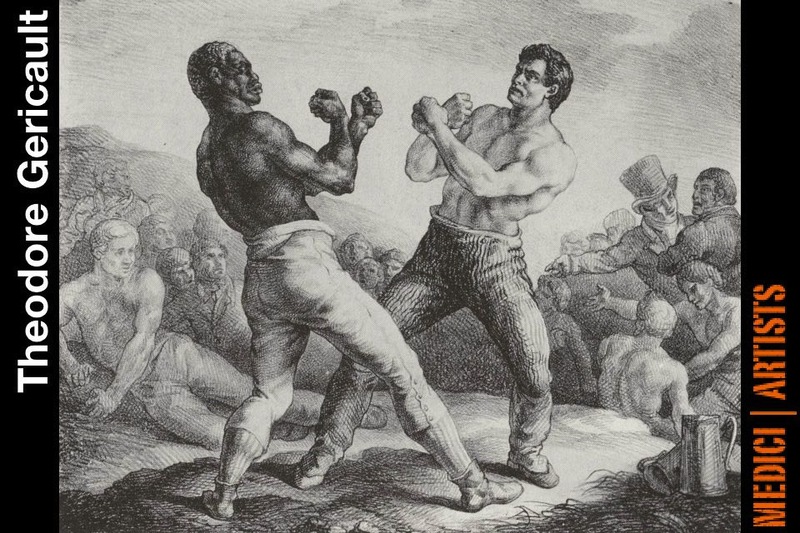 Géricault had a personal predilection for drama, expressive force and realism. 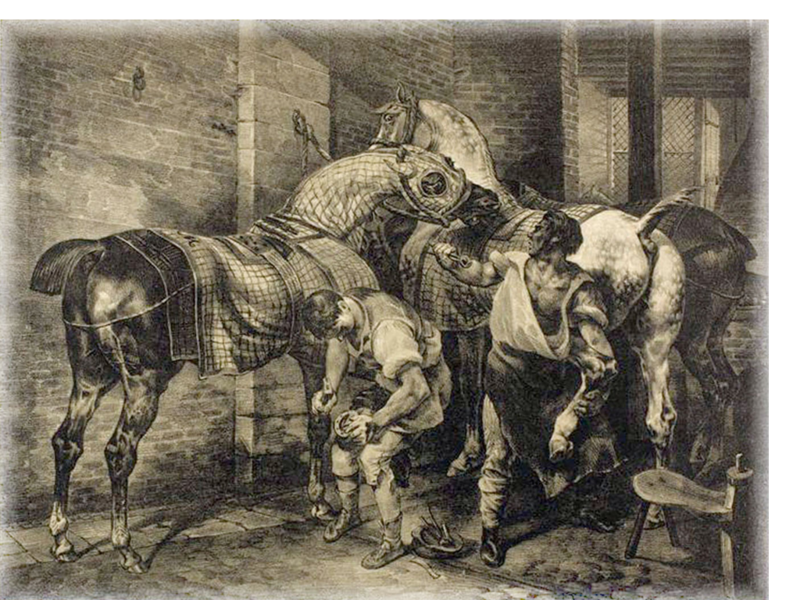 His preferred subjects were horses, military and historical events. 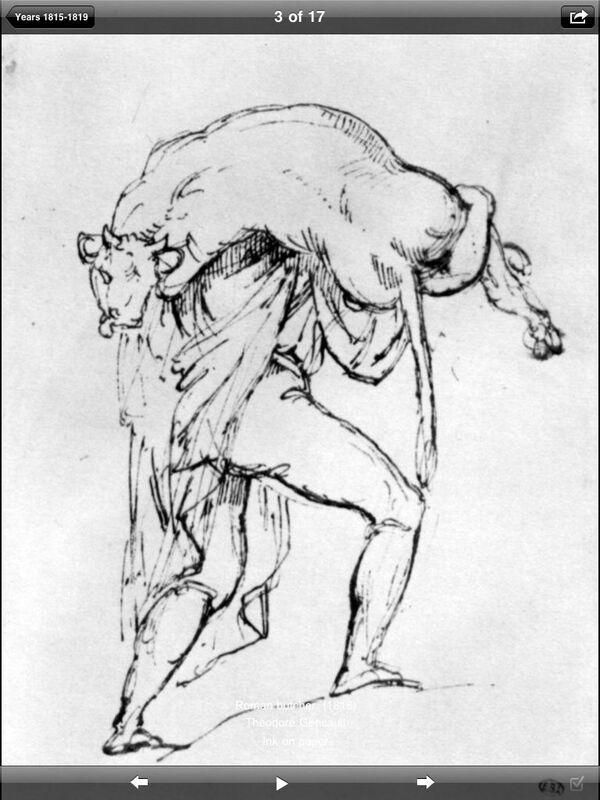 Many of his sketches in pencil or ink for his paintings survive today, as well as other study drawings. 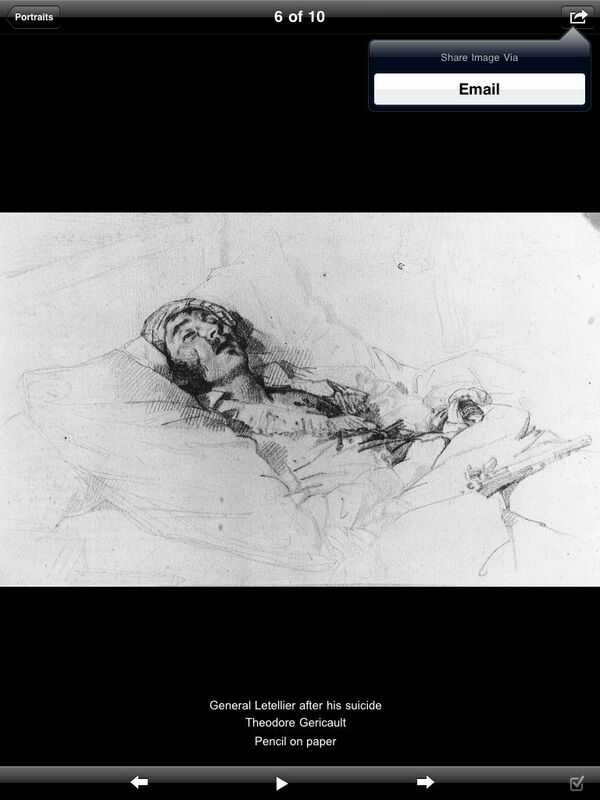 A wonderful app that allows access to drawings used for paintings and studies. Hundreds of high quality images, all accessible on your Iphone/Ipad. 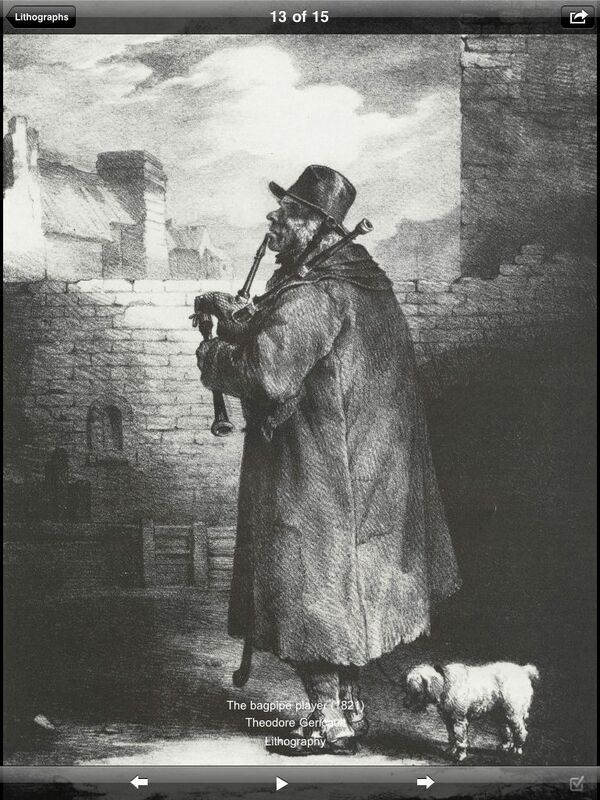 From studies of people to studies to mythological drawings and lithography. 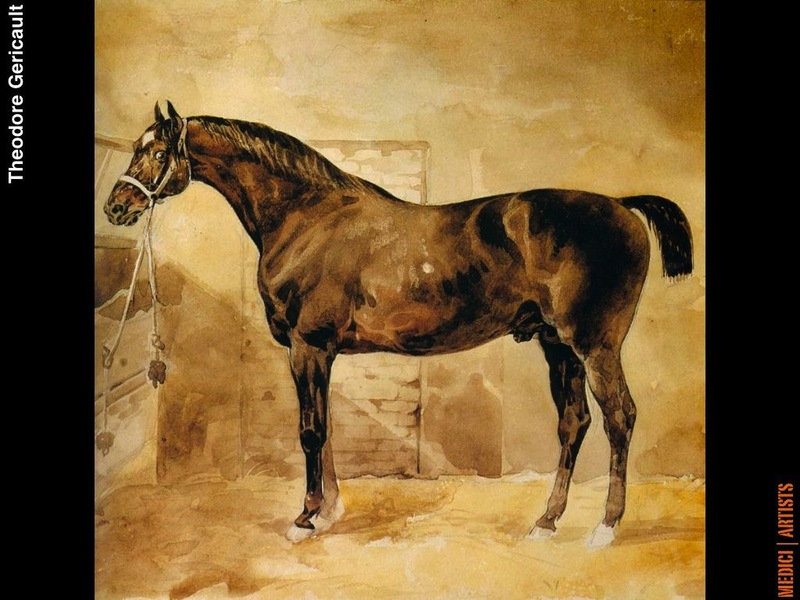 An inspiration and aesthetic delight for any Gericault fan! 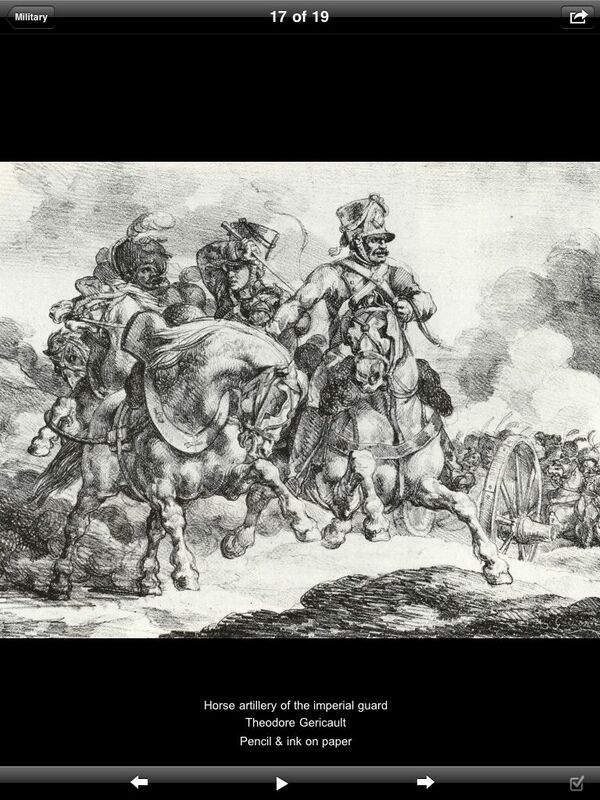 A great resource on Gericault as this app allows you to study some of his most prominent drawings. 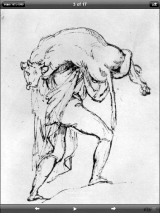 A virtual portfolio that will allow you enjoy and explore Gericault’s brilliance. 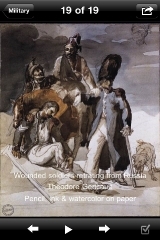 Accessible themes include military themes among other interesting topics. 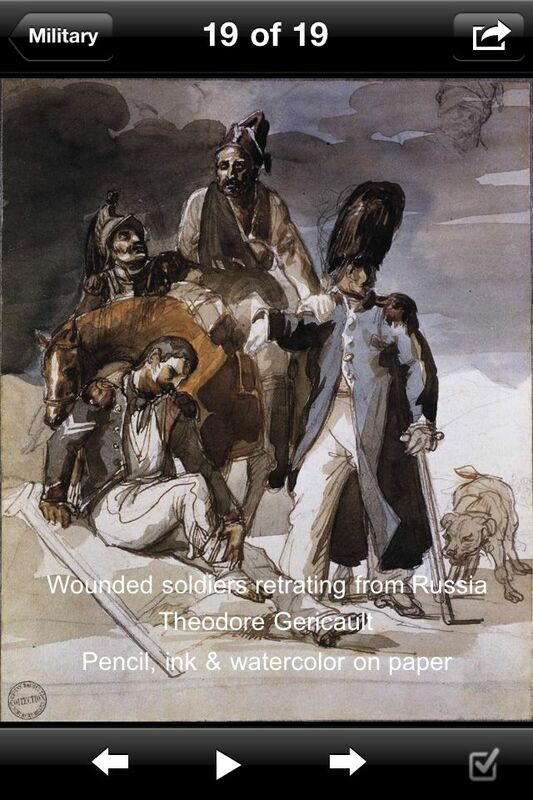 A great resource for Gericault fans everywhere! 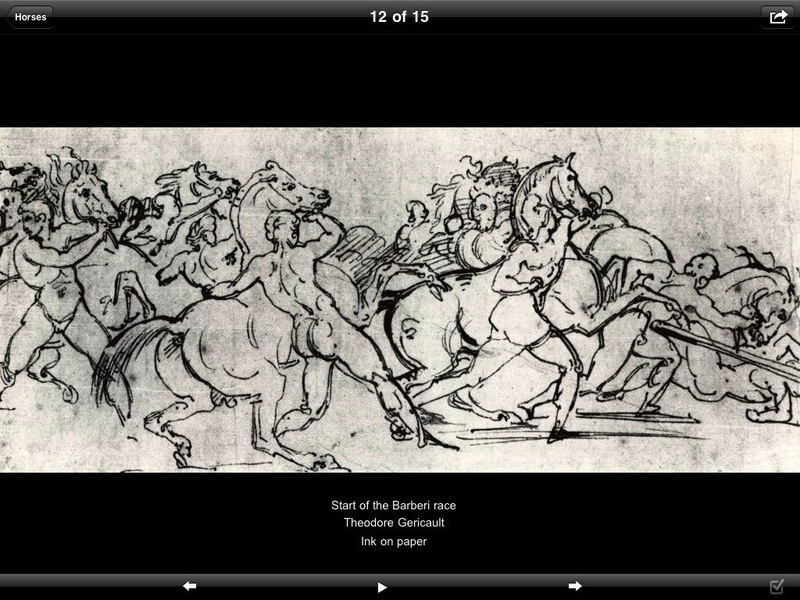 Gericault’s contributions are significant and this app is proof of just that! 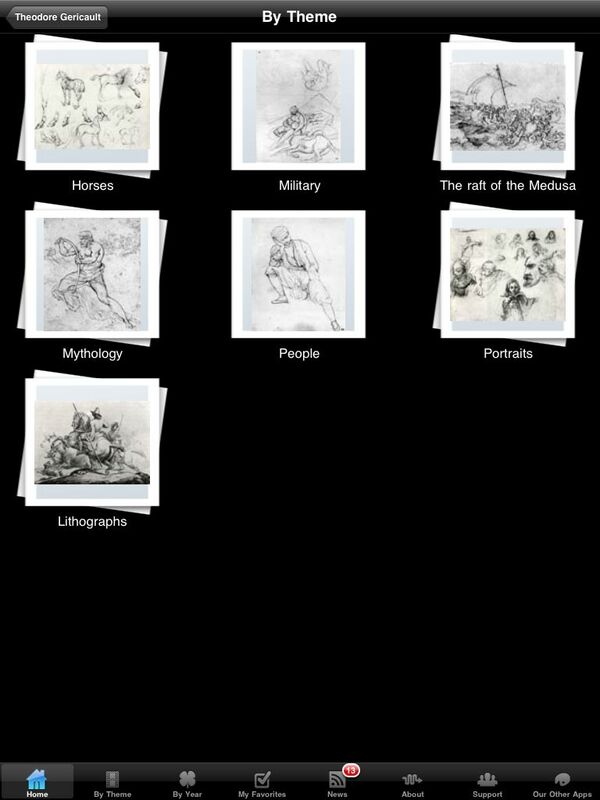 Through this app, you can view drawings depicting his art studies and paintings, which all provide a foundation for any type of analysis. 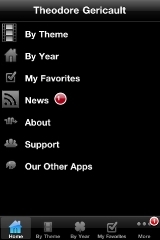 A great app for educational or pleasure purpose. Enjoy his briilliance today! A fantastic resource if you’re interested in Gericault and how he depicted detail, movement and other aspects relevant to art. 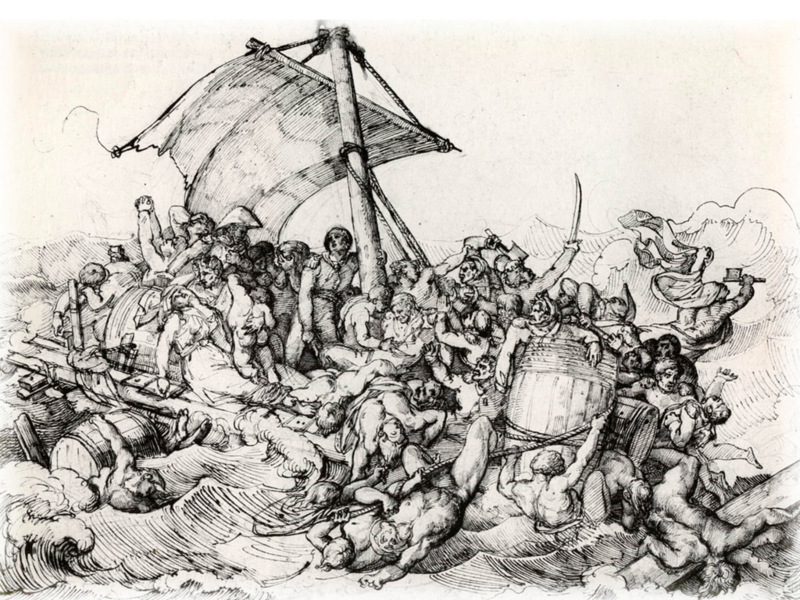 Countless drawings that allow you to understand and appreciate his artistic expression. You will be really amazed by the richness of his works as well as his painting studies! 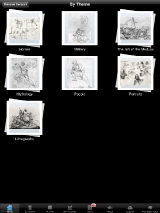 If you have interest in Gericault or the Romantic era, this app is for you! For deeper and further analysis regarding his style and attention to detail, this app is a must have. After getting this app, you will surely see why his legacy remains! 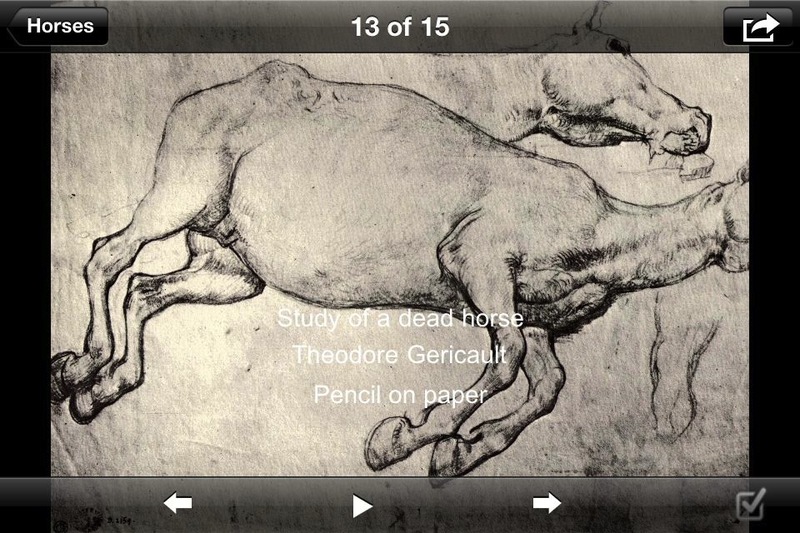 Amazing and very rare access to Gericault for sure. 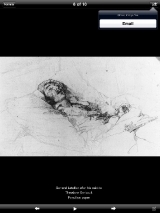 A virtual portfolio of a legend depictable through access to a considerable numbr of drawings. Great for teaching/, learning or simply art viewing. 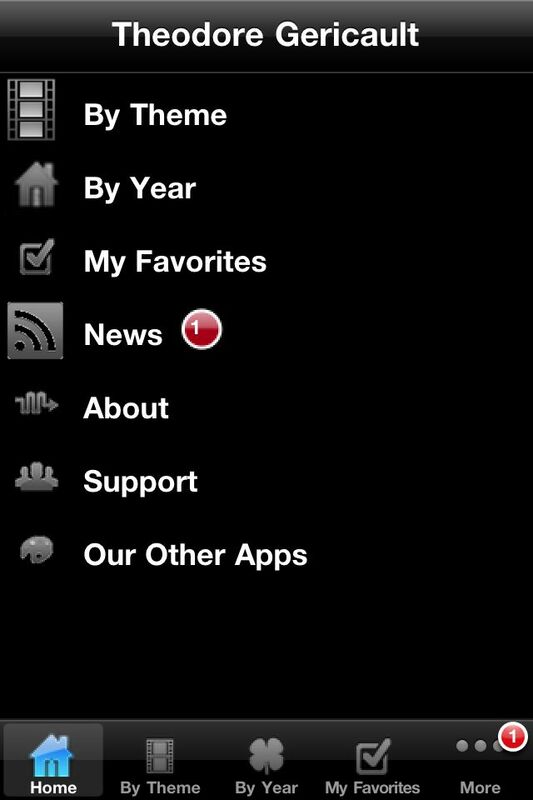 You’ll love this app! It is quite amazing how they amassed such a number of beautiful works and studies from the artist. It is rare to find them and now, you can have a cop that you can carry in your iPad. The app can also be used to be updated of possibly new artworks from the artist or even exhibitions about the said artist. What makes it also amazing is that you can share the beautiful images to your friends by sending via email straight from the app. It makes sharing some good art a lot easier. Leave a Reply to Amy L.